If you are retired or if you have a family member who is elderly and you are concerned about his or her wellbeing, one of the best things to help them age is to remain at home in the comfort of their familiar surroundings. To help facilitate this, installing a home elevator will assist their ability to go up and down different levels of their house. 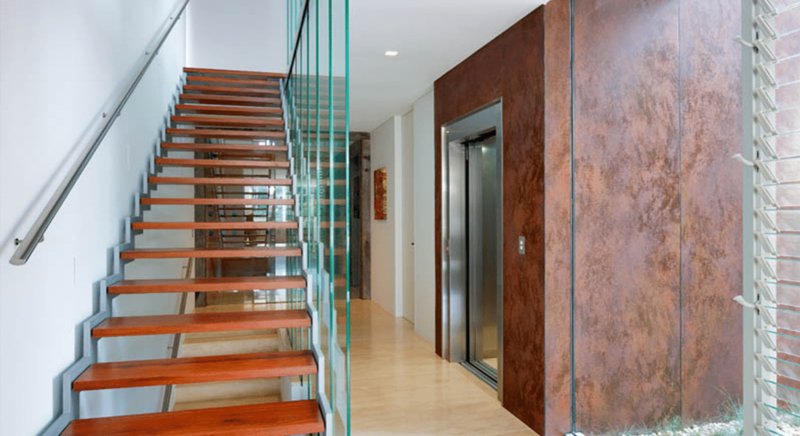 Home elevators are becoming more and more popular among the elderly population in Australia for a number of reasons, but most especially for its convenience. Home is home. There’s nothing like it. An aged-care facility, although they can help with specific care needs, can never be compared to the familiarity of a home your loved one has been in for decades. Remaining at home will allow them to hold onto the precious memories that have been made and continue to create new ones. A home elevator will help your loved one travel around with ease, as well as assist move heavy items up and down without strain. As mentioned, nothing can compare to our love for our own home; and the comfort of living your golden years in your own property instead of at a nursing home is far more appealing to your loved one. The thoughts of having to move out can be daunting for many people, even in the latter years of our life. Therefore, the ability to receive in-home care in the comfort of your own bedroom or living space is unmatched. Should your loved one find themselves wheelchair bound, installing a home elevator will allow them to get around with no trouble. A home elevator gives your elderly loved one a sense of independence they need. It is never fun to rely on other people all the time. Giving them the opportunity to conduct their daily tasks autonomously ensures a sense of freedom. Whether it’s as small as going down to get the mail or moving items up and down levels, the ability for them to do it on their own is hugely significant for their mental wellbeing. When we get older, our eyesight, our depth perception and our strength are all diminished. A fall for an elderly person can be life-threatening. For this reason, walking upstairs and down again can be hazardous. Installing a home lift will take away that risk and provide a sense of safety for your elderly loved ones. One button and up they go, with no risk of falling or injury. With these considerations in mind, you can see why installing a home elevator plays an important role helping your loved one age at home. The benefits of doing so are crucial to their overall health, as well providing them in independence, convenience and comfort. For more information about residential lifts, contact us or visit your nearest Easy Living Home Elevators showroom today and we will help you every step of the way.